It is nigh on impossible in this day and age to realise the full benefits of marketing without a technology platform to help you manage timely engagement and escalate prioritised leads to sales via integration with CRM. No amount of manual resource could engage with prospects at just the right time with just the right message. 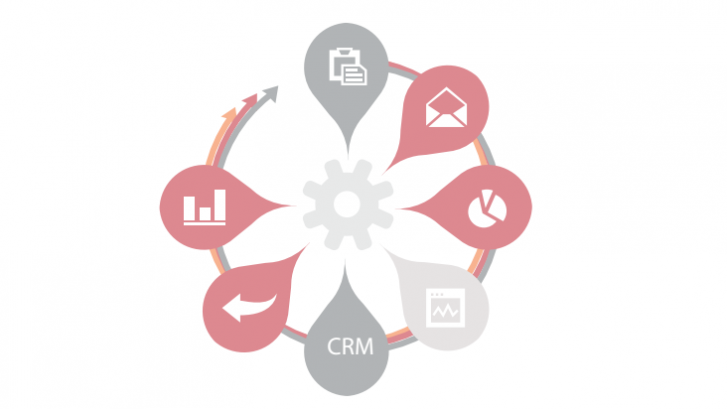 Marketing automation forms the backbone for configuring nurture marketing campaigns across channels and managing communications based on prospect engagement. It’s also one of the only ways marketers can actually start to attribute marketing spend to closed sales. Success hinges on finding the right mix of inbound and outbound strategies, and the right integrated data that connects the dots. Marketing automation strikes this balance. It’s a proven method for managing and optimising the entire customer experience, measuring what matters, increasing revenue, and tying that revenue to your marketing team’s efforts. Download our Guide which will help you create a compelling business case that can convince executive management to adopt marketing automation. In it you’ll find the basics of what marketing automation is and what it can do, data and stats to support your argument, and recommendations that will help you sell marketing automation to key members of your executive team.